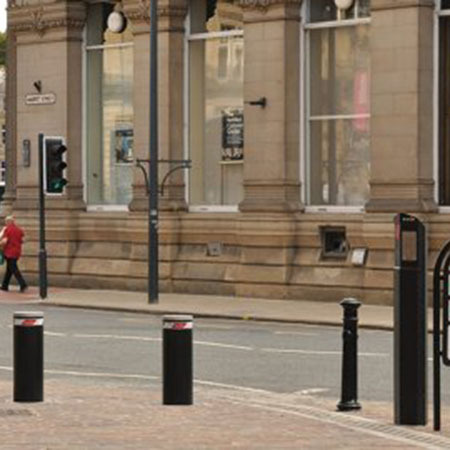 About Macs Automated Bollard Systems Ltd - Barbour Product Search. 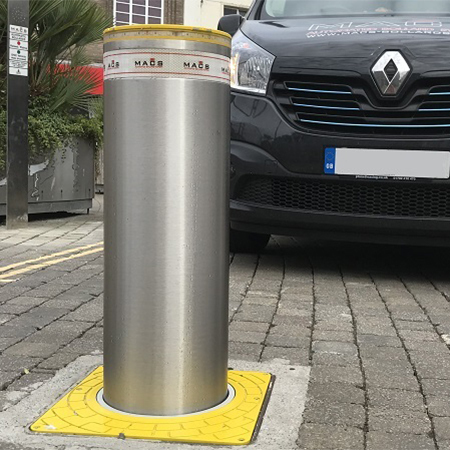 Founded in 2008, Macs Automated Bollard System Ltd has grown year on year servicing a large customer base all over the UK. 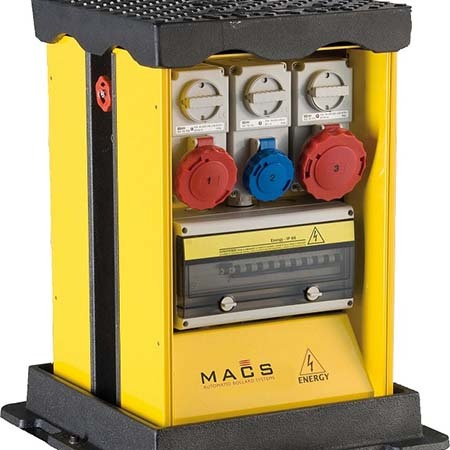 Starting with customer satisfaction in mind from the start, Macs Automated Bollards is a team of experienced advisers and fully-trained engineers, who aim to deliver outstanding levels of customer service and technical excellence at all times. 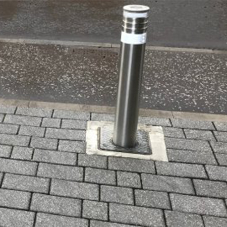 Working only with the best and most reliable manufacturers, their products offer effective and reliable solutions for large traffic calming and vehicle restriction projects, as well as smaller applications such as the unauthorised use of parking spaces. 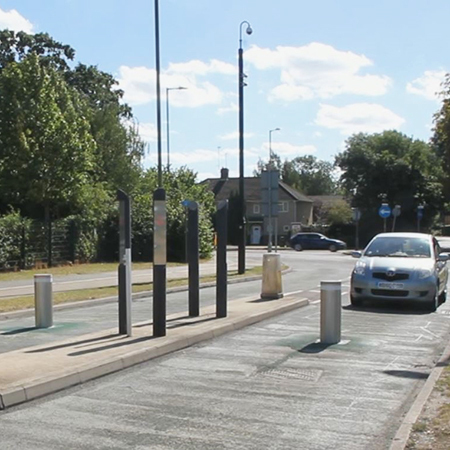 A full range of PAS 68 and IWA security bollards are also available, where the need for hostile vehicle mitigation (HVM) of high security protection arises. 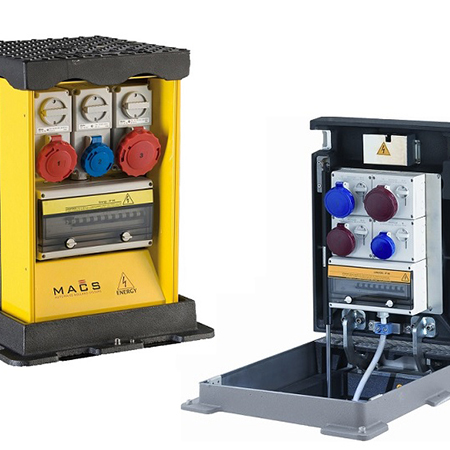 With a full technical support and aftercare service, Macs Automated Bollard Systems always have someone at the end of the phone or email when needed, and all their products are fully tested prior to leaving our warehouse to ensure operation. With a 24/7, year-round service, customer satisfaction is a key focus. 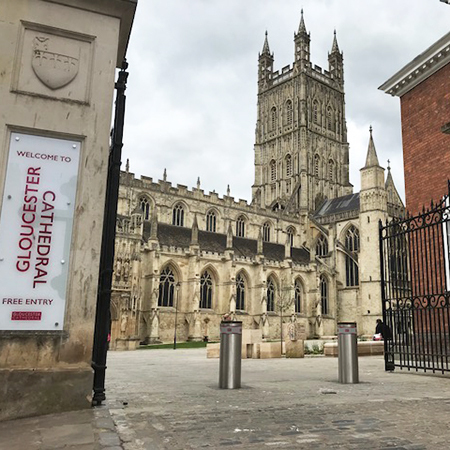 They are also available for emergency repair call outs, as well as commissioning, wiring, and service maintenance of automatic security bollards in all regions of the UK. 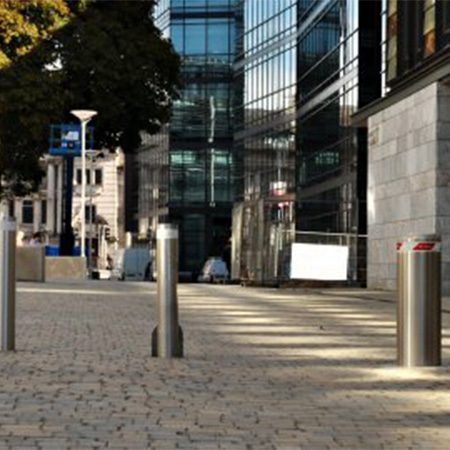 bollards, security, parking spaces, parking, road, road access, buildings, repair, wiring, commissioning, automatic security bollards, automatic.